Do you need Virginia Apostille Services? Documents originating from the State of Virginia are processed directly from the Secretary of State’s office. 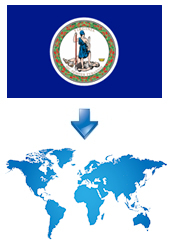 Please note that your documents will receive an Apostille from the State of Virginia. We provide FAST document authentication services from the Virginia Secretary of State’s office to be used in another country who is a member of the Hague Apostille Convention. In addition to our Virginia Apostille Services, we can also apostille documents issued from any US State including documents issued by the US Federal Government (U.S. Federal Apostille). 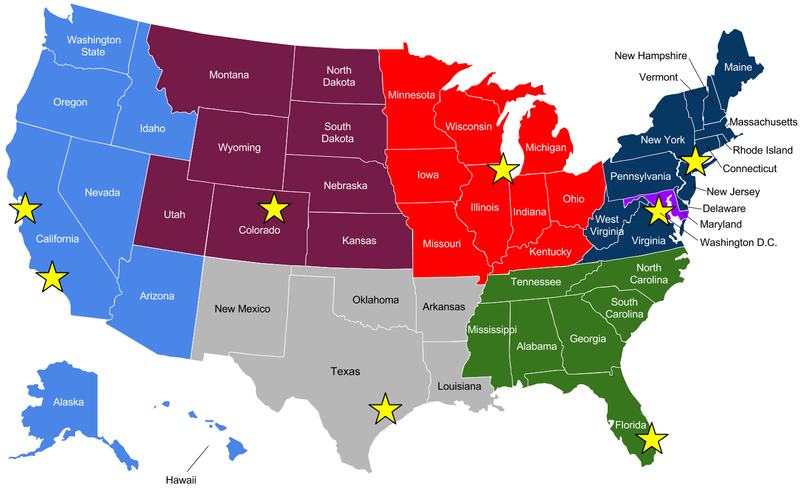 Our eight offices are strategically located in California (Los Angeles & San Francisco), Texas, Florida, New York, Illinois, Colorado, and Washington, D.C. to help expedite the processing of your documents.